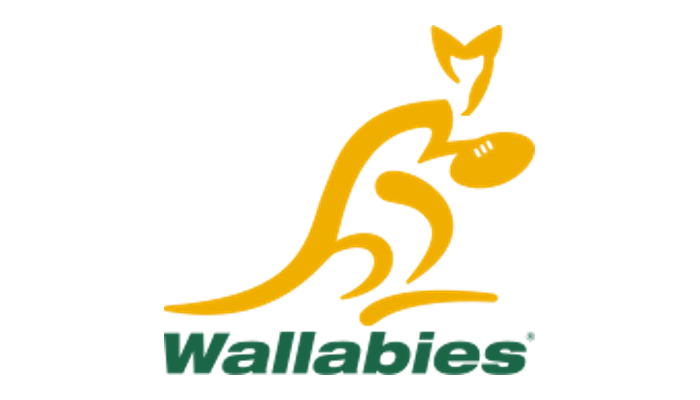 Qantas Wallabies winger Marika Koroibete has re-signed with Rugby Australia and the Melbourne Rebels until the end of 2019. The 26-year old has quickly become a Test star for the Wallabies with his aggressive style, in both attack and defence, since returning to 15-man game following a stint in Rugby League. Qantas Wallabies winger Marika Koroibete said: “It’s really good to sign for one more year with the Melbourne Rebels and Rugby Australia. I’m already looking forward to it as I’m really loving my rugby at the moment.